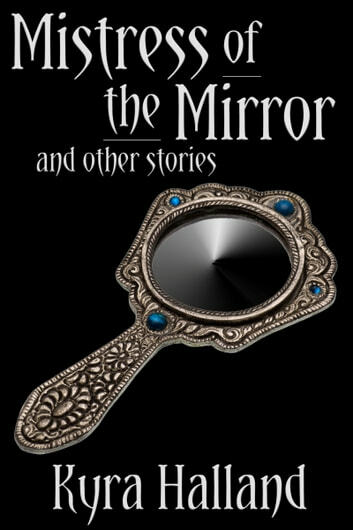 Five short fantasy tales of strange things found in pawnshops... And things too strange for pawnshops. 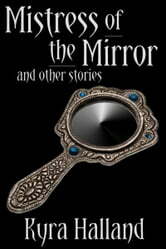 Mistress of the Mirror: A poor woman, an assassin, and a mirror. Valuables: A curious pawnshop owner and a mysterious figurine. Of Rings and Lemon Cream Cakes: A respectable spinster and a diamond ring with a mind of its own. Pawned: A fate worse than death. A Worthy Instrument: A struggling musician and the lute of his dreams.